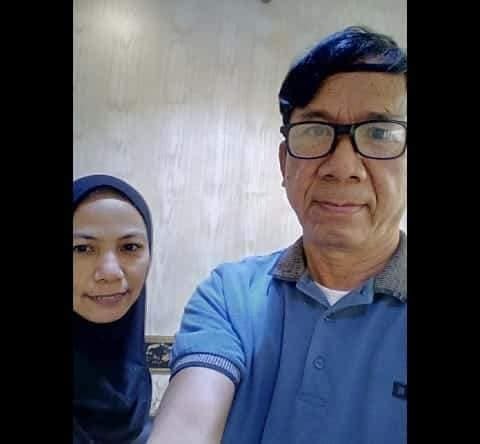 Another overseas Filipino worker (OFW) is seeking help on social media because her employer in Saudi Arabia is treating her badly. 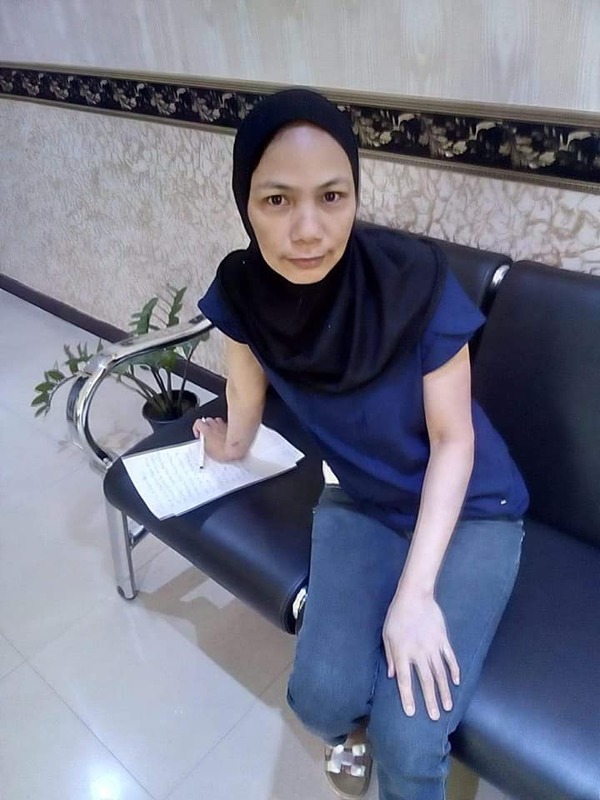 She is not given the right salary she was supposed to receive and she isn’t given free food; instead, this poor OFW was made to buy her own food or starve. 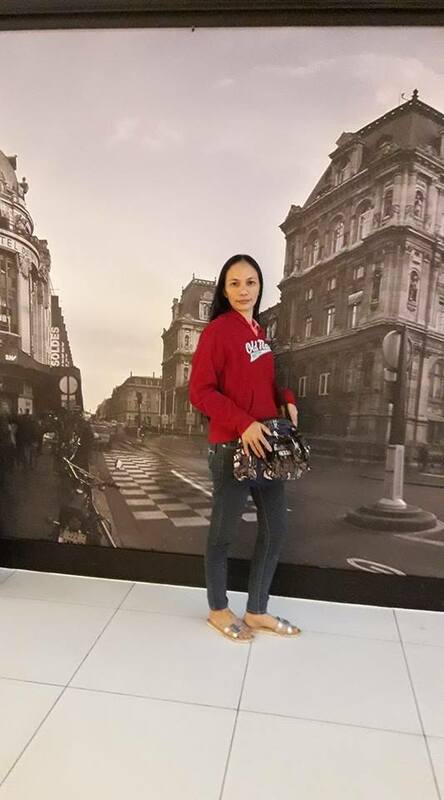 Mary Grace Buban Briones posted a plea for help on her social media account, revealing that her employers are not giving her food or buying her supplies that they should actually provide. Thus, she had to buy these for herself. She also being physically hurt by the male employer, leading her to post the plea for help on social media as she was afraid that her employers would do something worse to her. Aside from being treated badly and not being provided with food, Briones also revealed that her employers are not even paying her every month. Her wages are often delayed by a few months; sometimes it can be as long as 3 months! Sometimes they would pay her on time, but the salary is not given in full. They still owe her 2,500 riyals (Php34,600) in back pay. According to Briones, her contract will end in 4 months, but her employers had already blocked her mobile number, leading her to fear for her safety. What they didn’t know is that her phone is connected to their wifi; thus, she was still able to seek help on social media. However, because she feared that her employers will realize she could connect to the wifi, she pleaded for help to arrive fast. Briones shared that her agency’s name is L.N.S Manpower Agency. Thankfully, the agency staff were kind – and they readily acted to ensure that Briones could leave her cruel employers ASAP! The agency also facilitated Briones’ repatriation to the Philippines, much to the OFW’s gratitude.